It seems likely I've included this in a gift post before, but I've never bought one. Maybe I should? It even looks cheerful. 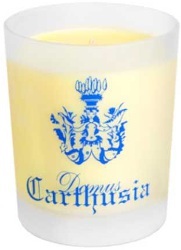 Have any of you ever owned a Carthusia candle? The Mediterraneo scented candle is available in 2 sizes, 70g and 190g. The 190g size is $56 at Bigelow Chemists. 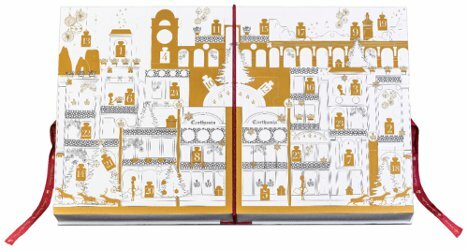 The Carthusia Mediterraneo "candy box" is sold out at Beautyhabit, which of course makes me want it more. 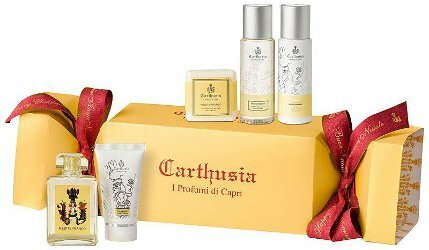 Mini sizes of Eau de Parfum, Body Wash, Body Lotion, Hand Cream and Soap, €40 at Carthusia in Italy, where you can also get one in Uomo or Fiori di Capri. 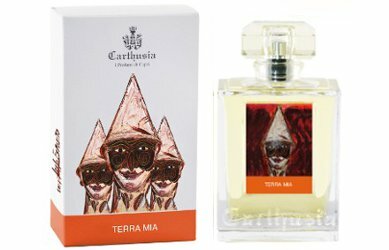 An advent calendar that didn't make it into this year's roundup: Carthusia's Christmas Collection, with 25 gifts for men and women, including candles, hand cream, shaving products, shower gel and more, including a full sized Eau de Parfum. €280 directly from Carthusia, or €295 from First in Fragrance. Hat tip to Glannys! Mother’s Day (in the US, anyway) is coming up on Sunday, 8 May. 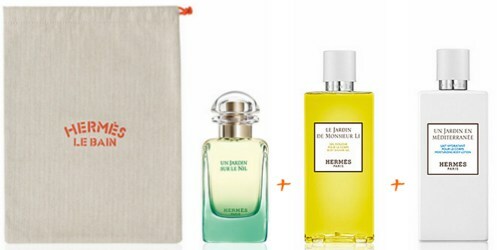 It’s time to get shopping, so here are a scented gift ideas for 2016.